Your Facebook account is not associated to your USNA.com account.  Please enter credentials to USNA.com. Your Linkedin account is not associated to your USNA.com account. Please Login. Your Google account is not associated to your USNA.com account. Please Login.